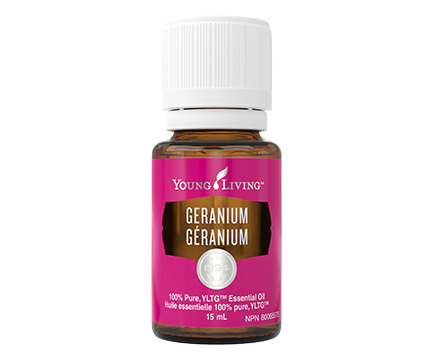 Geranium essential oil has an uplifting, floral aroma. 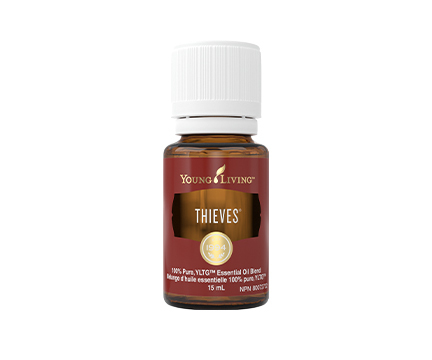 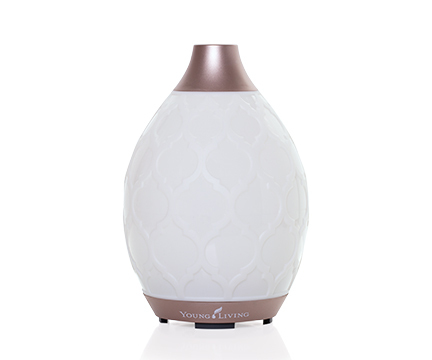 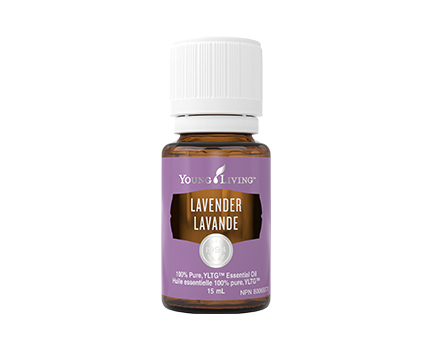 Diffuse its balancing, peaceful, and calming aroma or apply it topically to help maintain the appearance of tender skin. 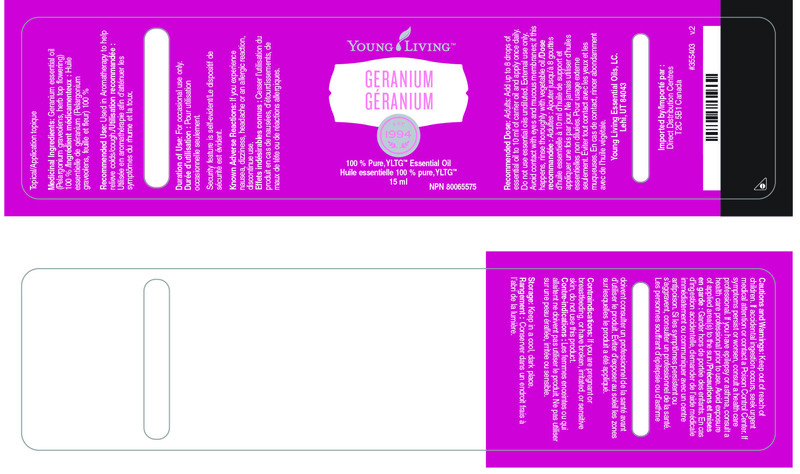 Geranium includes the naturally occurring constituents citronellol and geraniol, and is an important ingredient in many skin care products.